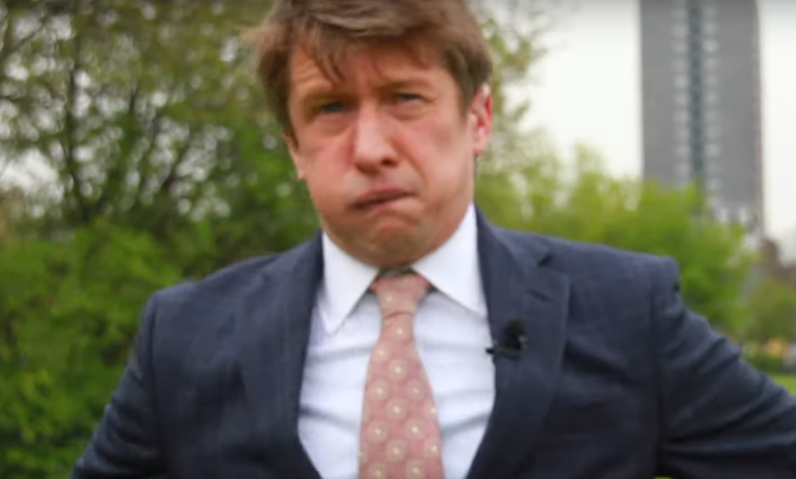 Jonathan Pie isn’t happy, again, with the state of UK politics. This time he wonders out loud (in the way only he can) if there are Nazis in the House of Commons. Pie ends up DEFENDING the Tories after David Lammy’s recent comments, comparing some Conservatives to Nazis. He adds: “If you shout Nazi at anything you don’t like the look of, you’ll lose.